Finding a preschool is easy. In some neighborhoods there’s one on every corner. Finding a quality preschool on the other hand, is not so easy. Even when you’ve done your research, looked into classroom sizes, picked a location, and chosen the program that’s best for your child there’s still lingering doubts that you’ve made the right decision. With nearly 500 San Diego preschools available to choose from, it’s no wonder that parents find themselves scratching their heads as they try to decide what to do. For the best results, a preschool will utilize all of these factors to create a schooling system that operates smoothly. Yes, things like deciding between a public and private preschool, or a full or part-time school are important, too. But if you do your analysis correctly, those decisions should already be included within the five categories above. Keep this list handy as you move through your preschool appointments and you’ll find that picking a preschool is not just uncomplicated, but also downright easy to do. In fact, we’re so deep into it that we’re almost out of it. As the days grow shorter, it’s hard not to notice that back-to-school weight we all seem to carry. With extra activities, groceries to be bought, dinner to be eaten, and school lunches to be packed, the weight of stress falls heavier on our shoulders. 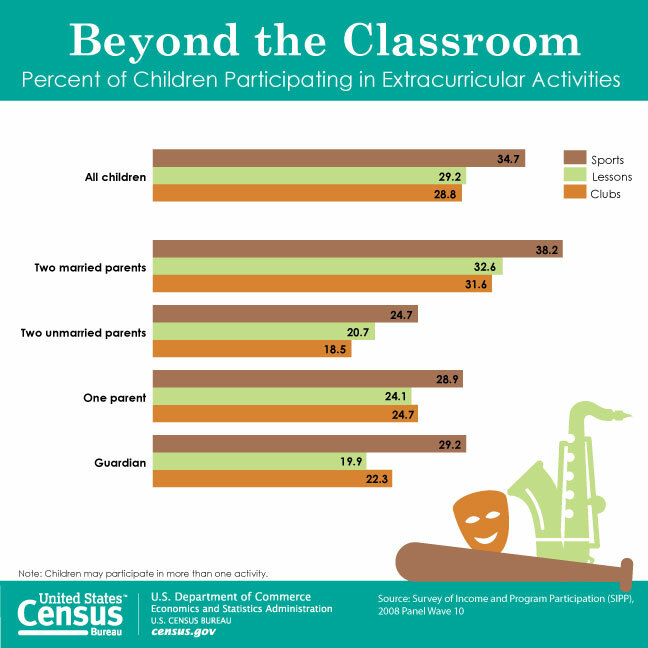 It’s about this time that most parents begin to realize the benefits in after-school activities. Whether you have one, two, or five children, after-school activities give the parent back some time to get done the stuff that needs getting done. But what about the preschooler in your life? Many—if not most—after school programs are designed for school-aged children. Unfortunately, this leaves many parents scrambling to keep their preschoolers busy at all times, making those few hours after work increasingly difficult. It is not impossible, however. With a little research, it’s easy to find an activity for your toddler that will keep them busy and active throughout those last few daylight hours. Whether you and your spouse are in work until 6pm or you need the extra time to get life together for the week, an after school activity will leave your child happy and fulfilled. Before deciding on an activity, however, be sure that a program is what your child and family truly need. Will your child be able to handle the extended time away from you and the family? Will this extra time be beneficial for both you and your preschooler? Will your wallet be able to take the financial hit? If all of these questions seem perfectly amenable to you, then it’s time you consider these three solutions for after school toddler care. parents. Though there are definitely feelings of elation, there are always some mixed thoughts that worm their way into the mix: Is it too early for them to be in school? Are they ready for this? Am I ready for this? Did I make the right decision about their preschool? If you’ve had any one—or more—of these thoughts, then don’t fret because you’re not alone! Choosing a place for our children to spend the bulk of their day, three-to-five days a week is often scary. How do we know it’s the right place for them? Though there’s never just an easy a + b = c answer, there are some signs worth looking into, guaranteeing that you’ve found the best place possible for your toddler. that the back-to-school signs have you looking at your two-year-old son, a flutter in your stomach, as you consider a year into the future when they’ll begin their first year at school. Whatever the case, the different kinds of preschools available to you and your child are numerous. This makes choosing a preschool not only confusing, but difficult as well.